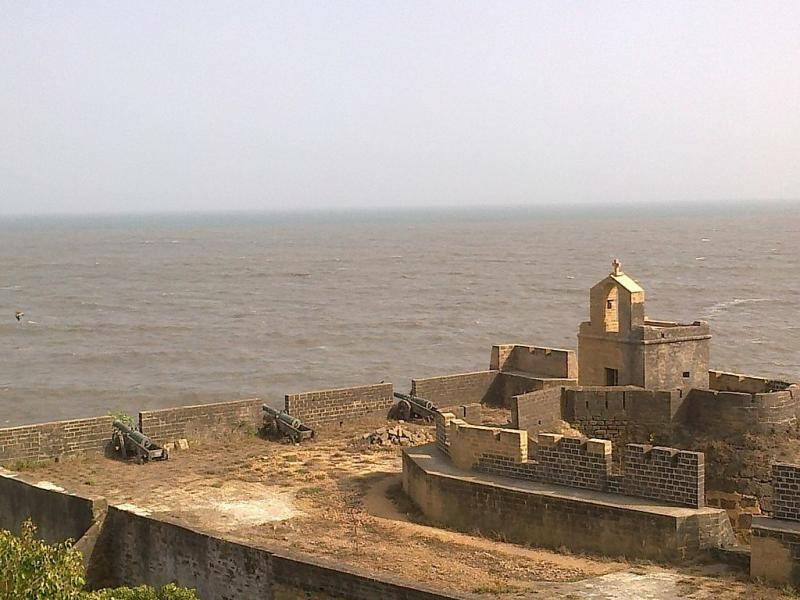 The Diu Fort is a massive edifice offering a magnificent view of the Arabian Sea. The construction of the fort was started in the year 1535. The fort is enclosed by the sea from three sides. The fort also houses a lighthouse within its premises, from where you can enjoy the magnificent view of the clean blue seawaters. In the night, the fort is illuminated beautifully and offers a breathtaking view in the night. The ancient stone architecture and the cannons describe the tale of gallant soldiers and the dynasties, which ruled here.